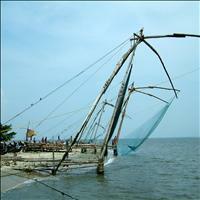 Importance: Most important port of India and famous for chinese fishing nets. 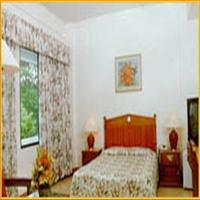 Best Time to Visit: October to February and Summer months of March, April and May can be enjoyable too. 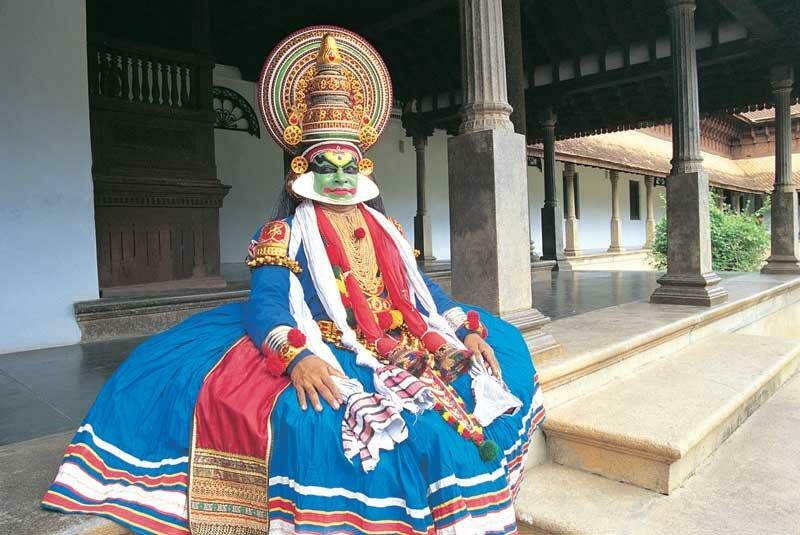 The Queen of the Arabian Sea; despite India having a vast coastline sharing with the waters of the Arabian sea with beautiful shores, it is only Kochi / Cochin which has the honour of carrying this sobriquet. 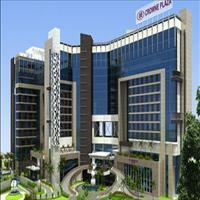 Cochin has always been in prominence due to its proximity to the sea and the natural harbour that it has. 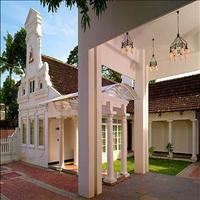 The history of Cochin dates back to the days of Roman Empire when the trade between India and Cochin with Rome was on a full spree. 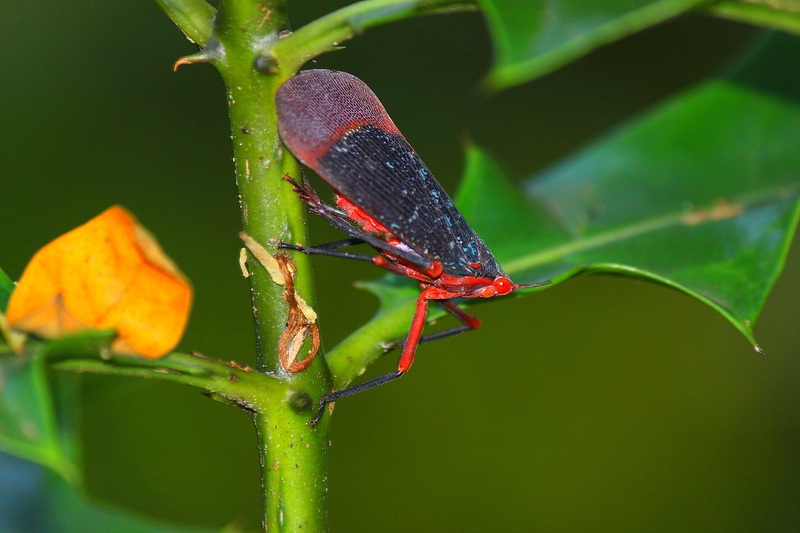 The spices along with pearls and tortoise shells were the basic trading objects. 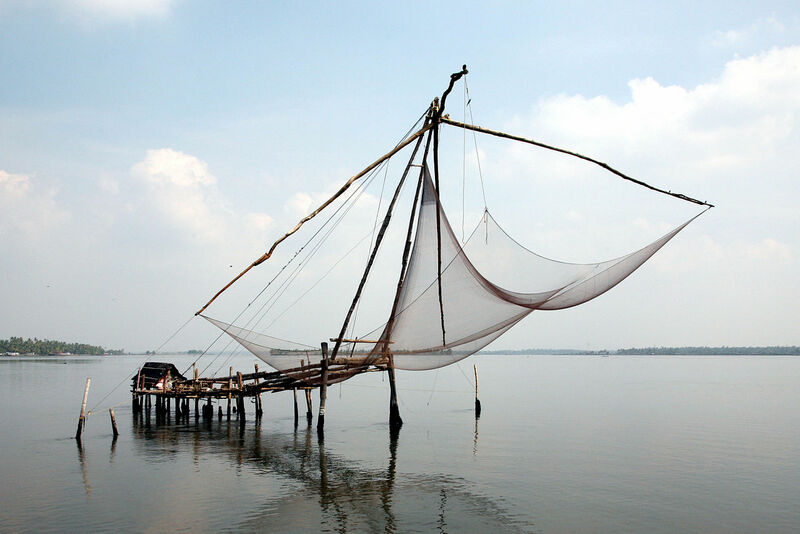 Very soon silk, cotton, honey and oil also found the path through this trade to Rome and other countries.<br />Cochin is a cluster of islands on the vast expanse of the Vembanad Lake. 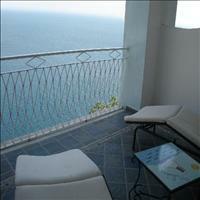 Some of these picturesque islands are Bolgatty, Vypeen, Gundu and Vallarpadam. 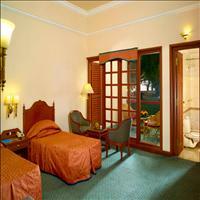 The lake opens out into the Arabian Sea here to form one of the finest natural harbours in the world. The actual trading ground was Muziris and Cochin came into existence much later. This natural harbour was actually formed due to nature. In the mid 14th century, a great flood in the Periyar River led to an in the sea. 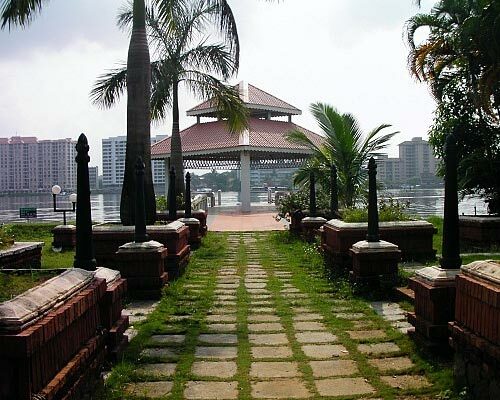 The floods had meanwhile silted up the mouth of the Muziris harbor and this rich ancient port was lost in history almost immediately. 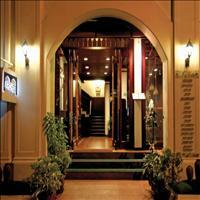 The merchants of Muziris shifted to Kochi and thus Kochi came into prominence. 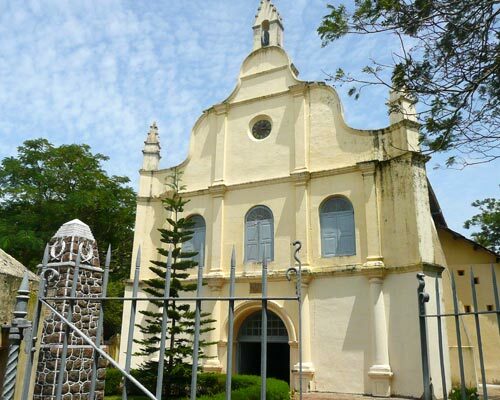 <br />It became such an important place that when the Europeans such as the Portuguese, the Dutch and the English, landed in India, each had to face many a battles to establish themselves on this priceless trading port. 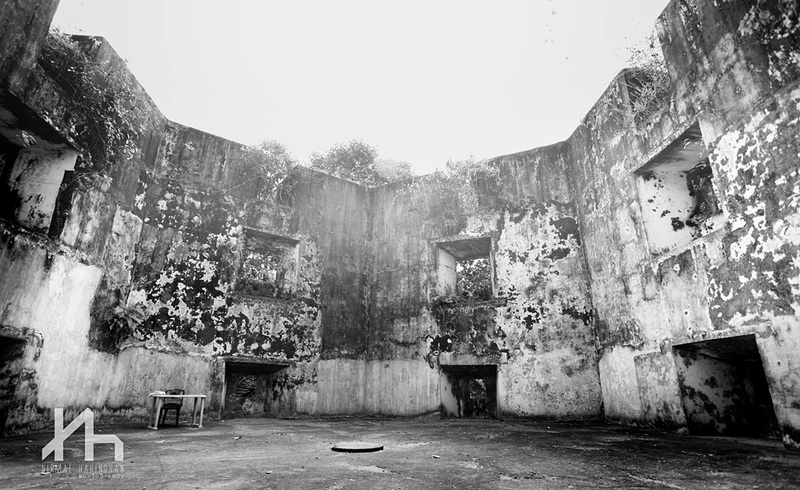 Vasco - Da - Gama, the first known European to have landed in India and the Fort Manuel is the first known fort built by the Europeans in India. 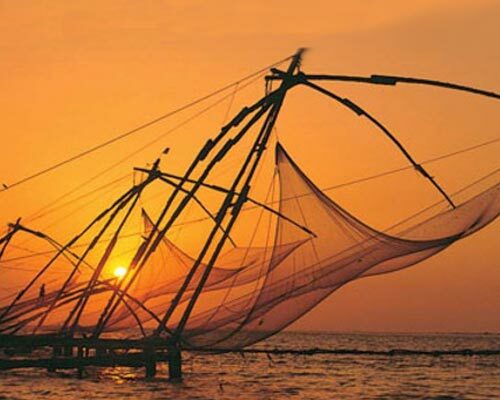 <br />As the trade developed in Cochin, so did the importance of the port and today, Kochi or Cochin is the commercial and industrial capital of Kerala. 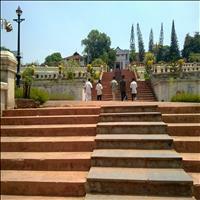 Many religious and historical monumnets have made this place one of the most important tourist spots of Kerala. 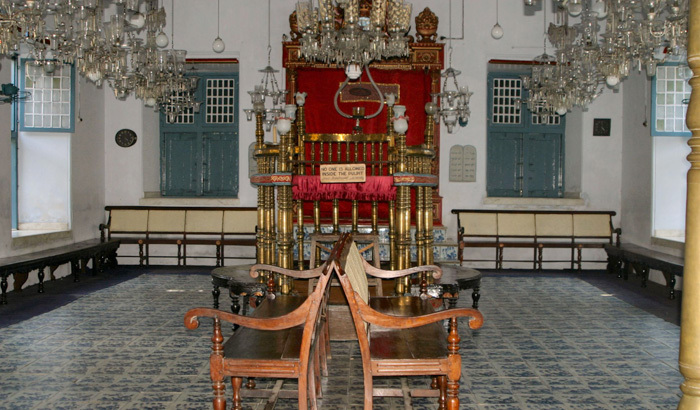 Along with the Jewish Synagogue and the Chinese fishing nets, the proximity of sea and the famed backwaters of Kerala has added to its beauty and the its potential as a forth coming tourist destinations of India. 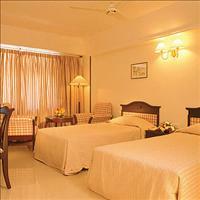 Kochi (Cochin) is known as the queen of the Arabian Sea. 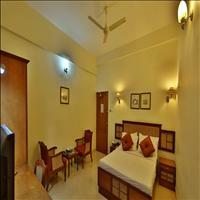 Situated in the district of Ernakulam, Kochi or Cochin has a natural harbour and hence has been a prominent port since days unknown. One of the rare ports of the world having all the three modes of transport, rail, sea and air in full-developed form. 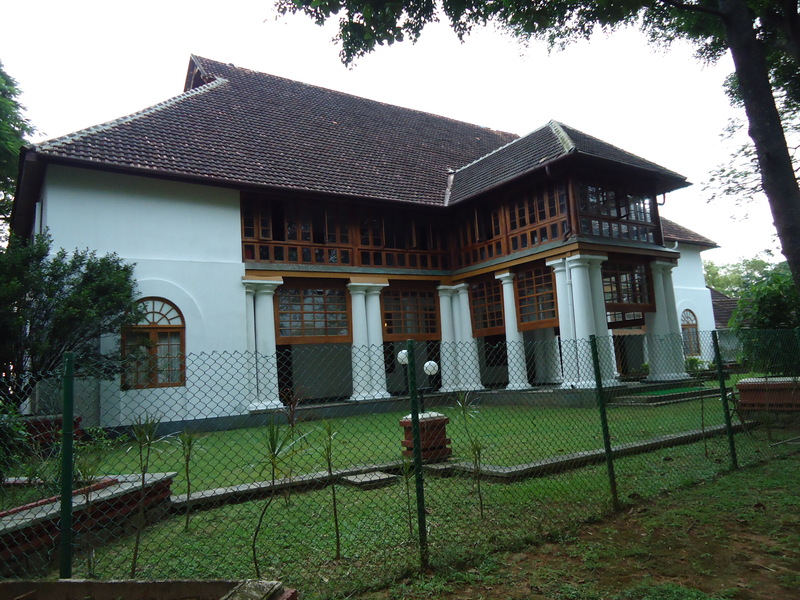 This Dutch palace situated on the Bolghatty Island near the city of Cochin was once the official residence of the British resident of Kochi. 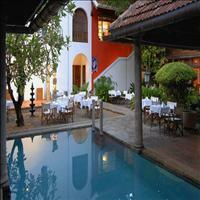 Built in 1744 A.D. this beautiful palace has now been converted into a hotel by the Kerala Tourism. 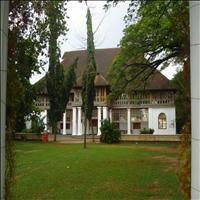 It is also known as the Dutch palace as it was actual the residence of the Dutch officials before the British took over. Huge historical portraits, beautiful panoramic view and the most exciting boat ride to the papace are its main attractions. 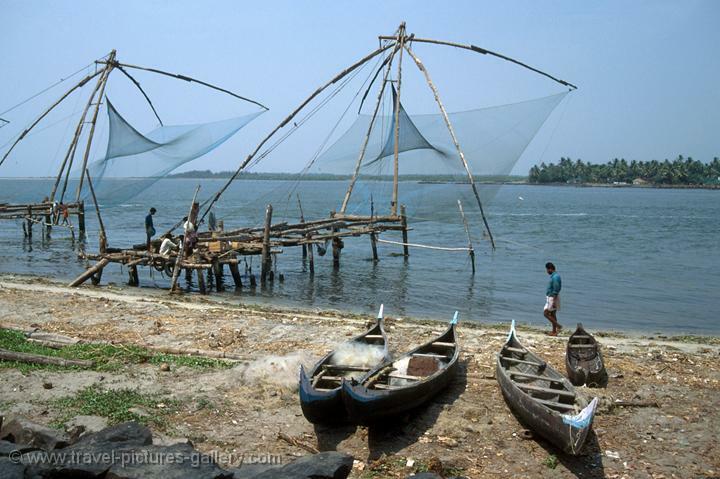 From far in the sea one can spot these fishing nets on the coast of Cochin. 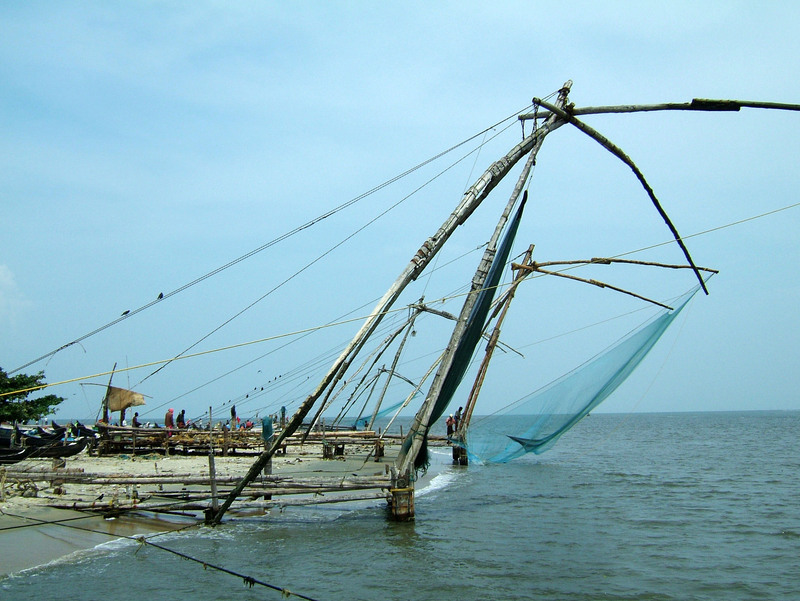 The Chinese Fishing Nets are the only one of its kinds in India. It is said they were brought here from the courts of Kublai Khan in China. 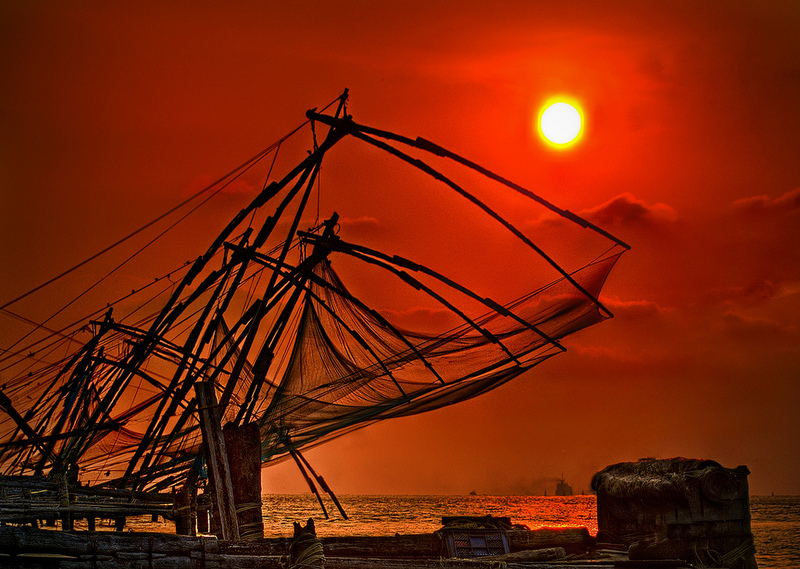 Watching the sunset through these huge cantilevered fishing nets is a splendid sight, when the nets adhere to the crimson shadow of the sky. 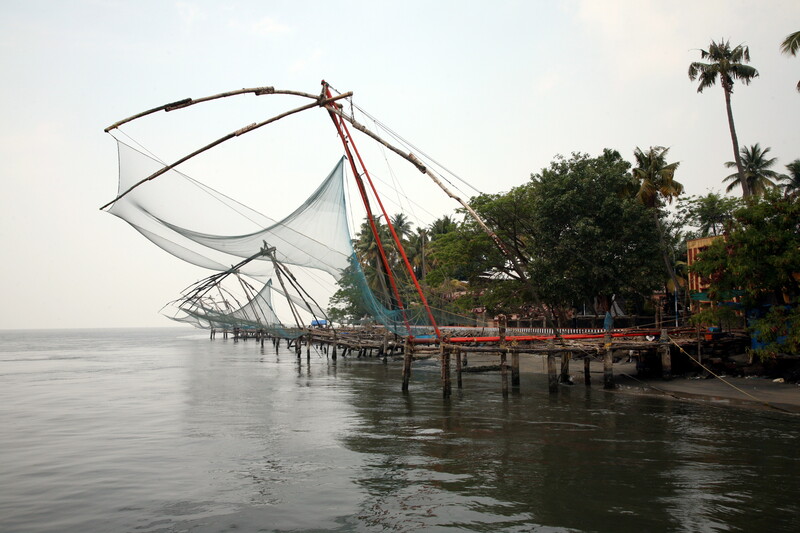 These nets are not only a marvel to watch but also a proof of the ancient trade relations between India, especially Kerala and China. 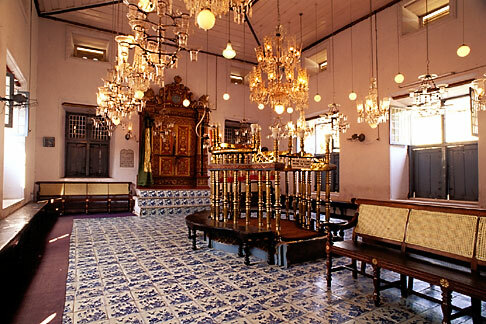 One of the oldest buildings in Cochin, the Dutch palace or the Mattancherry palace is a beautiful structure built in oriental style of architecture. It was the Portuguese who built it and later gifted it to the rulers of Kochi in mid 16th century. 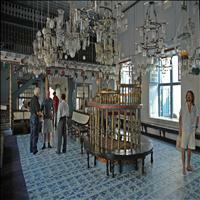 Later the Dutch renovated it in the 17th century and since then it was known as the Dutch palace. 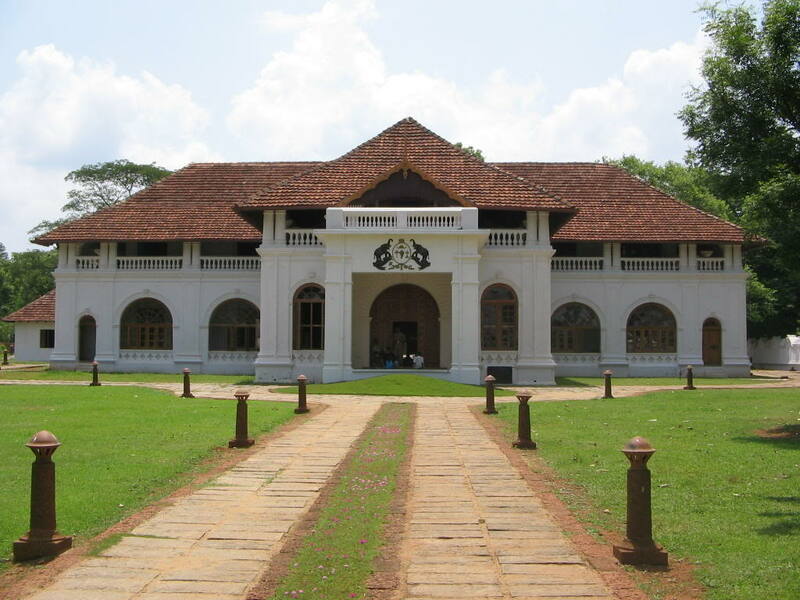 Neither the Portuguese nor the Dutch ever resided in the building and it was always the bastion of the rulers of Kochi.\r\nMost of the rulers were coronated in this very palace and the palace has a portrait gallery of the kings of Kochi. 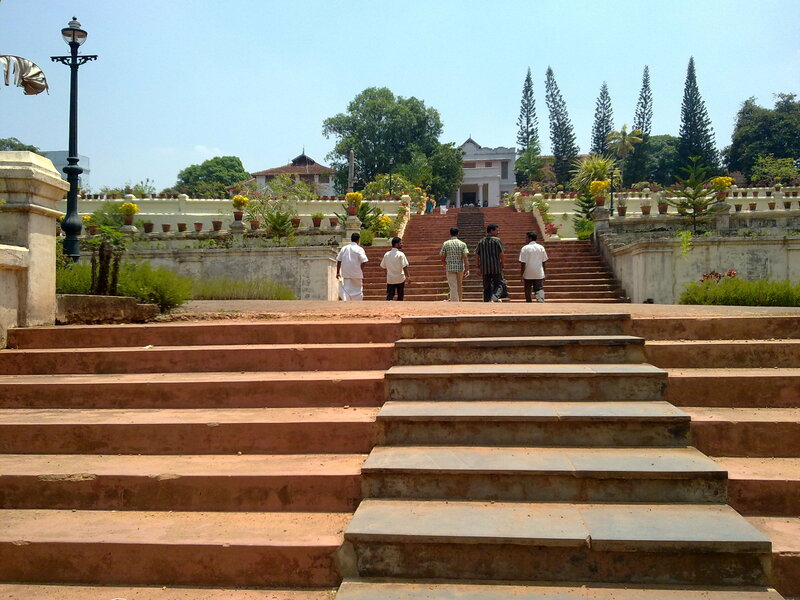 A temple in the middle of the courtyard dedicated to the royal deity, Palayannur Bhagawati, and the side temples dedicated to Lord Shiva and Lord Krishna, along with beautiful murals depicting the scenes from the epic Ramayana, are some of the prime attractions of this palace. 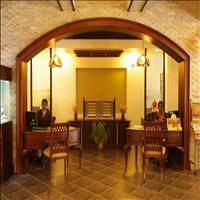 A museum displaying the objects used by the kings and the queens is a must visit inside the palace. 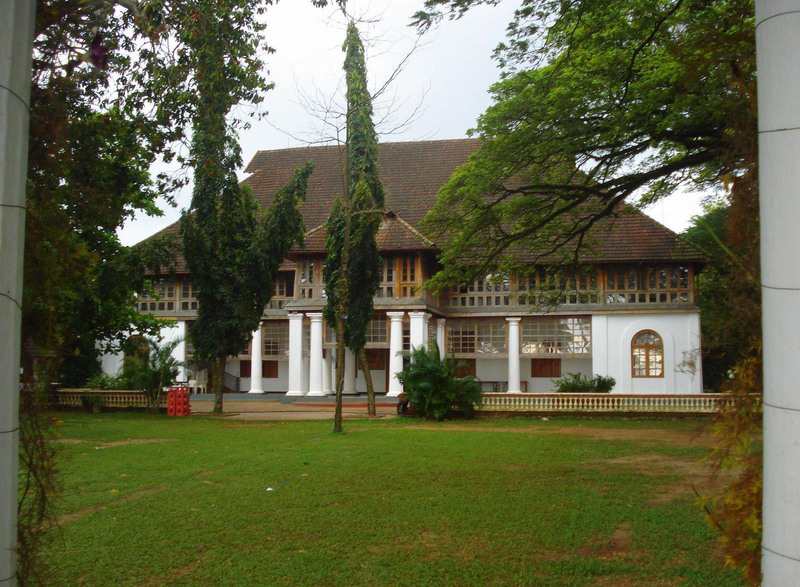 Built in the 19th century by Raja of Kochi, the Hill Palace was the official residence of the rulers of Kochi. 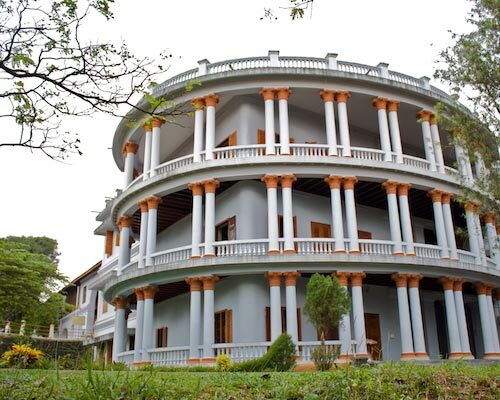 Around 10 kms from the town of Kochi, the Hill Palace has an amazing array of plants, herbs and medicinal plants; almost all those are found in Kerala; cultivated here. \r\nToday this palace has been converted into a museum and has on display ancient paintings and murals and many an obects of antiquity. 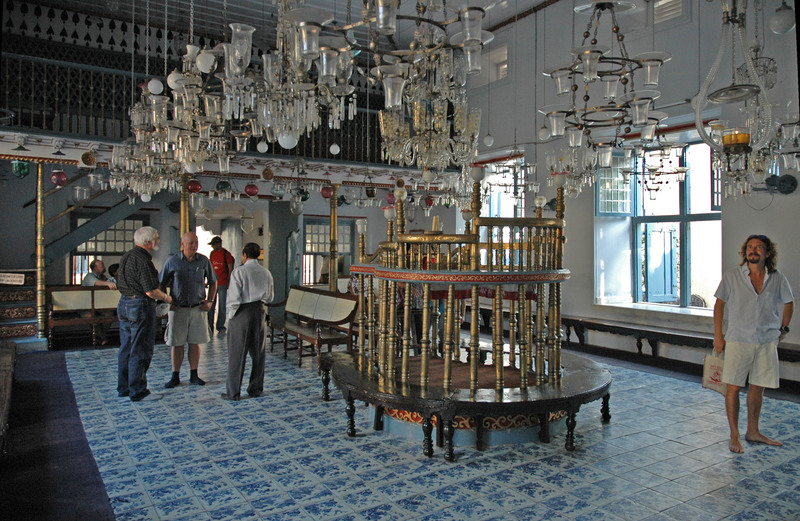 The Simhasana, or the throne of the Kings of Kochi is the main attraction along with some objects like ceramic vases from China and Japan. 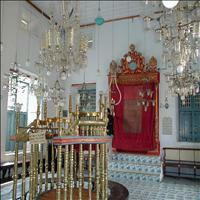 The Jewish Synagogue in Mattancherry, Cochin, is the oldest Synagogue of India. 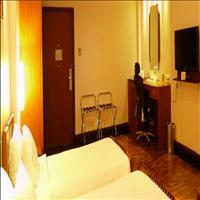 Built in the mid of the 16th century it was renovated again by the Dutch in the 17th century. 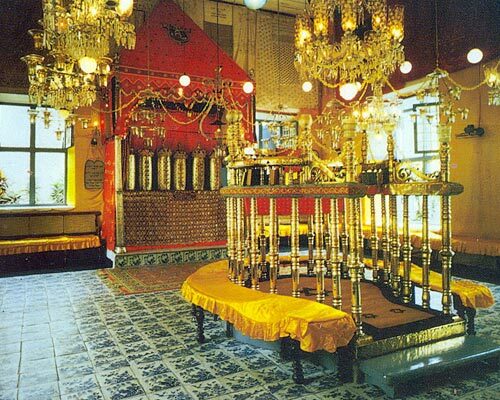 Intricately decorated by the Belgian chandelliers and the Chinese tiles, none of which are similar to the other, the Synagogue also houses the giant scrolls of the Old Testament. 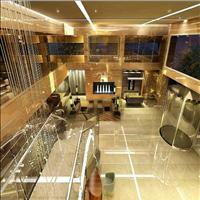 \r\nOne can also see the several finely wrought gold crowns donated by the patrons here. 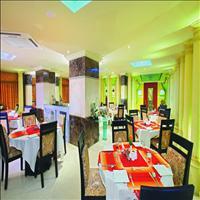 Kochi city has surprises to offer. 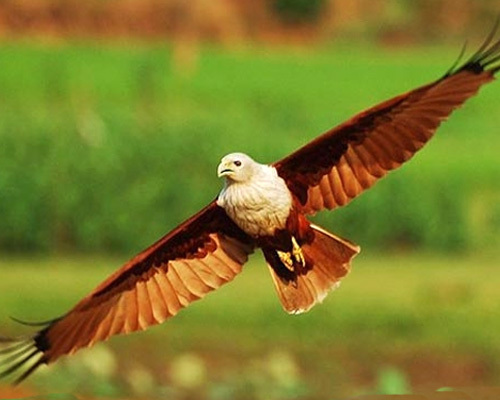 One of many such beautiful surprises that the city offers is this bird sanctuary. 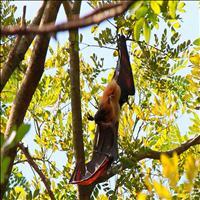 The Mangalvanam bird sanctuary is situated right in the heart of Kochi city. It is the home of many exotic and rare varieties of migratory birds and a definite beautiful sight to visit. 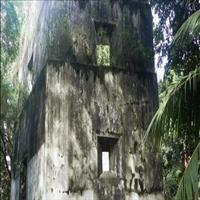 It is the oldest European fort built in India. 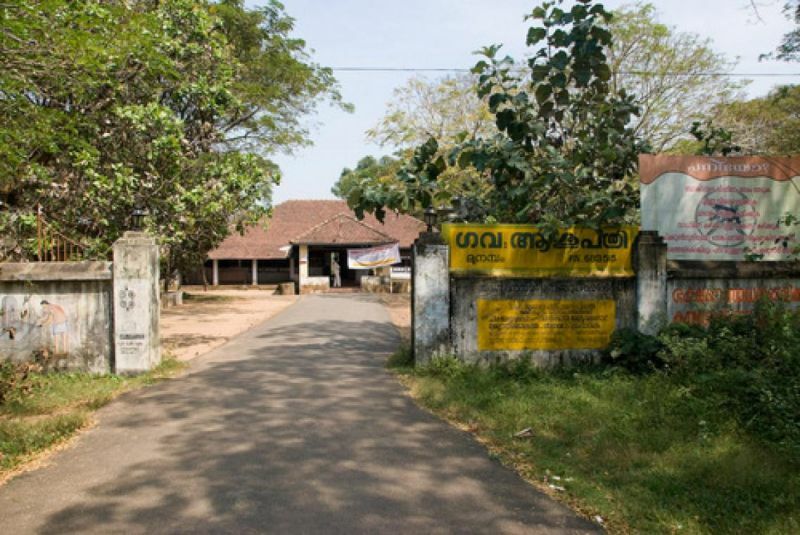 The museum is situated near the famous Siva Temple, Ernakulam. 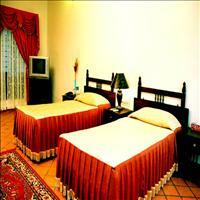 It houses a treasure of archaeological findings and relics including old coins, sculptures, oil paintings and murals. 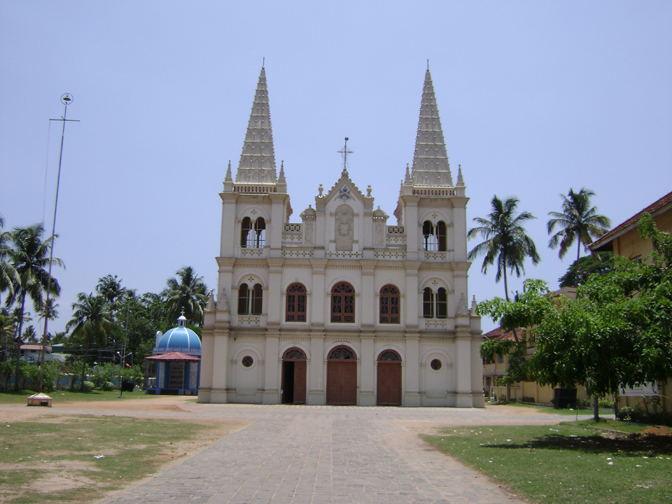 It is the oldest church built by European in India. On his 3rd visit to Kerala, Vasco de Gama, the Portuguese trader who reached India from Europe by sea, fell ill and died in Kochi. He was buried in the St. Francis Church. Later his remains were taken back to Portugal. In spite of that the exact place where he was buried has been marked out inside the church. 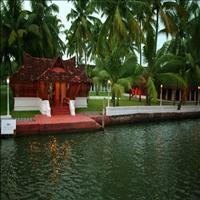 Kerala, known as the God&apos;s own country, has immense potential to lure any tour loving person. This small tour takes you on the journey of this emerald land to show you the culture and all that this state can offer. 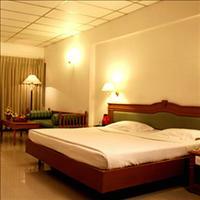 Unwind your senses with this relaxing holiday that takes you to a corner of India that is fondly known as ‘God’s Own Country’. 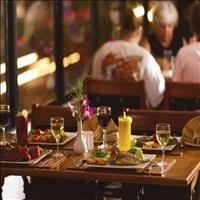 Cruise its tranquil backwaters in a houseboat while discovering the colonial roots in Kochi. There is also the rocky sandy shores of Alappuzha that add an old world charm to your trip with its ancient pier and simpering skies.